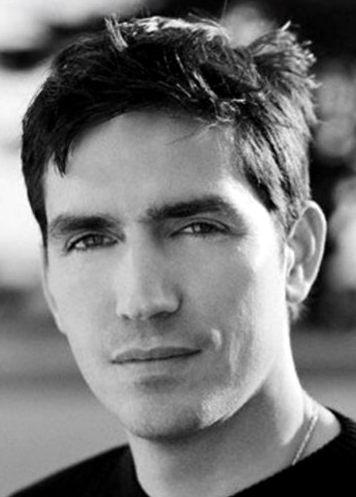 Jim Caviezel, actor, philanthropist and producer starred as Jesus in the blockbuster film ‘Passion of the Christ’. 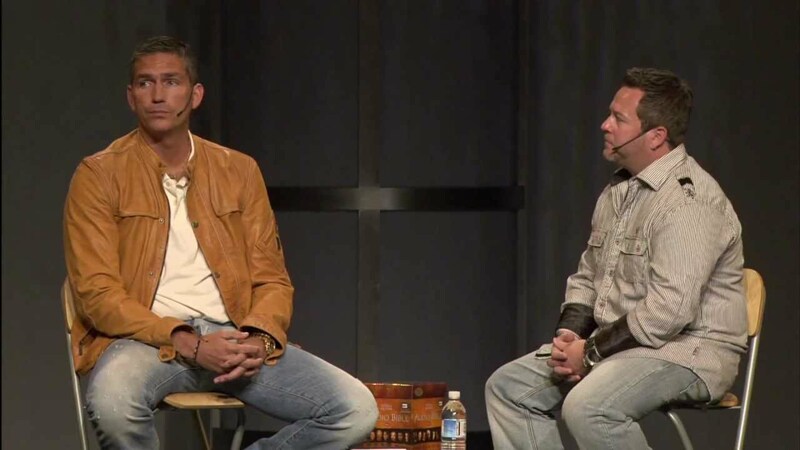 He talks openly about his Christian faith and how that makes him a better man. Here are somethings you may not know about this superstar. 1. His father is of Swiss and Slovak descent and his mother is of Irish ancestry. 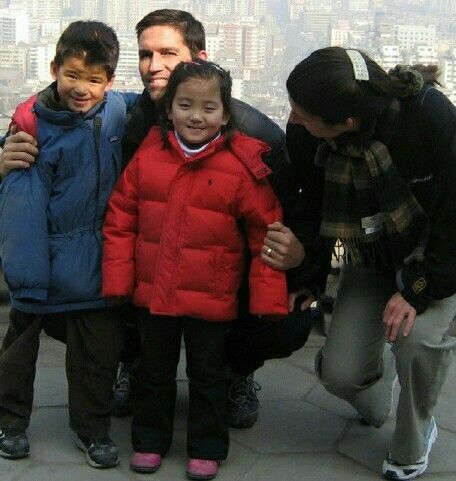 As one of five siblings from what he calls a ‘close-knit’ family, Caviezel was raised a devout catholic and continues to practice the faith. 2. He was a basketball player in college and was hoping to make the NBA. Foot Injury forced him to look at acting. 3. He has worked as a waiter and did some modeling for The Gap early in his career. 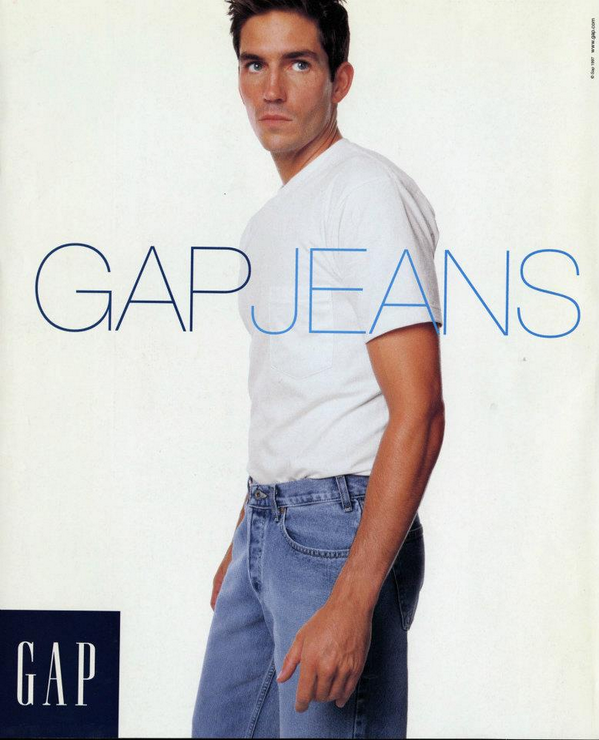 Check out a range of Gap jeans here. 5. After accepting the role of Jesus in the Mel Gibson film, The Passion of the Christ (2004), Jim realized who was 33 years old at the time, realized his initials were the same as that of Jesus (J.C.). He was the same age most historians and religious scholars claim Jesus was when he was killed (33). 7. 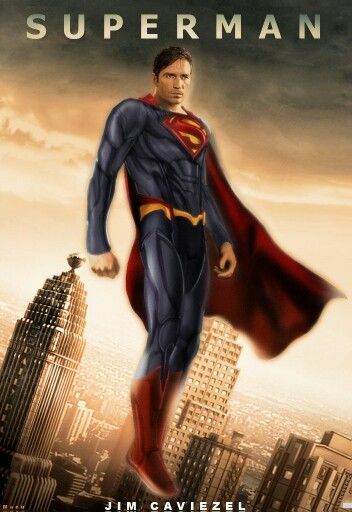 Caviezel was seriously considered for the lead role in Superman Returns (2006). The part however went to Brandon Routh because the director felt JC was too popular after playing Jesus. Editor’s note: Jim Caviezel is an amazing actor. His movies can be found here.